If you’re looking for a selfie phone, you can forget about Sony’s handset with a LED flash at the front, for now. There’s the Meitu 2, that packs a 13 megapixel front camera and it has just debuted commercially, priced at $393. We also wrote about this unit here, when it got a special Hello Kitty edition. I have to say that this handset’s design is rather unusual, since it’s pretty narrow and its lower and top side are very curved. This unit comes in white and pink and the Meitu 2 also has a back 13 megapixel camera, dual LED flash, F/2.0 aperture and 28 mm wide angle lens. 7 beauty features and a special self timer with some Casio features are included. There’s an 8 core processor inside, clocked at 1.7 GHz, a 4.7 inch 720p display upfront (IPS), 2 GB of RAM and a 2300 mAh battery. 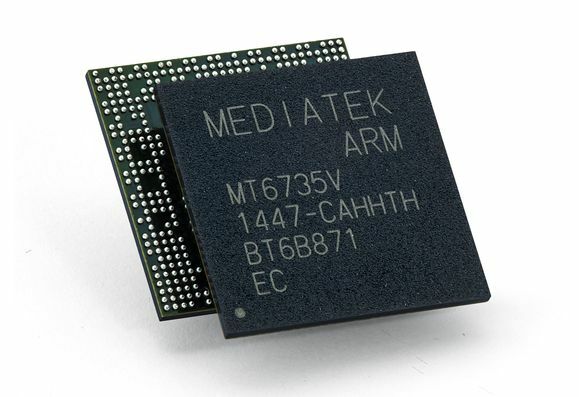 This model runs Android 4.2.2 with MEIOS on top, but sadly what this model does not include is a microSD card slot. I have to say that that’s one huge camera lens at the back and the flash placement is pretty interesting, flanking the cam itself.